eVacuumStore.com has grown steadily since its conception to become the keystone of online residential and commercial cleaning supply shopping. Because the founders work so closely with the biggest-name vacuum manufacturers such as Electrolux, Miele, Eureka, SEBO, and many others, the men and women behind eVacuumStore.com were able to combine tech-savvy marketing and customer service strategies with their extensive knowledge of the vacuum industry to create an online vacuum cleaner super store. Our mission in launching eVacuumStore.com was to create an online experience like no other, providing guidance and support for online shoppers from the moment they arrive at our homepage. 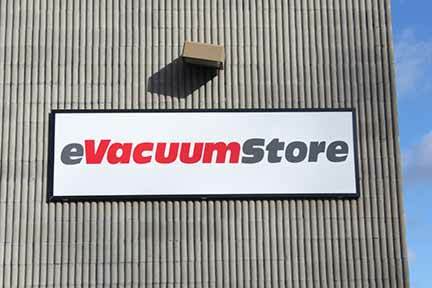 Rather than simply posting a list of vacuums and related parts online for web surfers to browse without a guide, the creators of eVacuumStore.com realized early on that there existed a gap between the manufacturer and the customer, where the designers and builders of the vacuum cleaners were unaware of the many questions and curiosities that the customers had and the customers didn’t know who to ask or how to ask them. 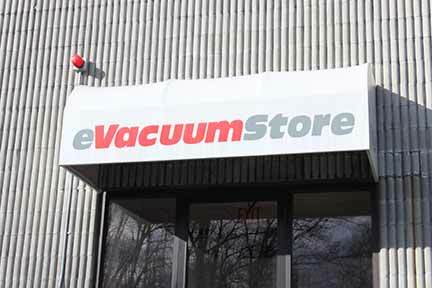 So, instead of creating a website that would serve as no more than an online shelf of vacuum parts, eVacuumStore.com was founded to serve the customer, provide them with the information they sought, and help them obtain the parts they needed for their vacuum or find the perfect new vacuum for their home or office. By offering live support and direction in finding the correct parts and accessories from our very own customer service and technical teams, in addition to maintaining low prices on brand new products, online shoppers can now use eVacuumStore.com as the tool to make an informed and knowledgeable purchase.